Uber Technologies Inc’s warring board members have struck a peace deal that allows a multibillion-dollar investment by SoftBank Group Corp to proceed, and which would resolve a legal battle between former Chief Executive Travis Kalanick and a prominent shareholder. The Uber board first agreed more than a month ago to bring in SoftBank as an investor and board member, but negotiations have been slowed by ongoing fighting between Benchmark and Kalanick. The agreement struck on Sunday removed the final obstacle to allowing SoftBank to proceed with an offer to buy to stock. 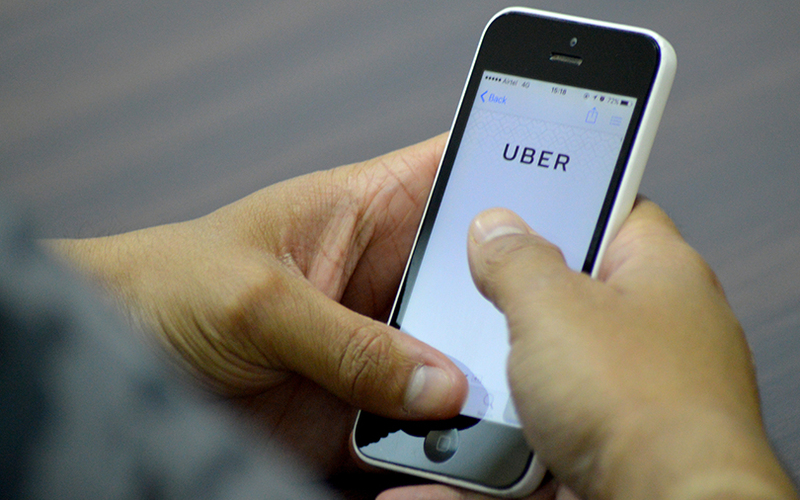 Uber confirmed the deal was moving forward. SoftBank, a Japanese conglomerate that has become a heavyweight in Silicon Valley tech investing, is joined by Dragoneer Investment Group in leading a consortium of investors that plans to invest $1 billion to $1.25 billion in Uber, and in addition, will buy up to 17 percent of existing shares from investors and employees in a secondary transaction. The terms were signed on Sunday, although the tender offer would likely take weeks to complete. A spokeswoman for Benchmark did not immediately respond to a request for comment, and a spokesman for Kalanick declined to comment. Completing the SoftBank deal would allow Uber to open a new chapter after a year of controversy, including the resignation of Kalanick, the ouster of several top executives, sexual harassment and discrimination allegations, and multiple federal criminal probes. The deal is also tied to new governance rules that aim to distribute power more equally and bring more oversight to the company. It would also be a major victory for Uber’s new CEO, Dara Khosrowshahi, who often served as a mediator to help broker the agreement, according to a third person familiar with the matter. On the successful completion of the SoftBank investment, Benchmark would drop the lawsuit entirely, the person said. In turn, Kalanick must receive majority board approval should he want to replace the board seats over which he has control, according to the source. In addition to his own seat, Kalanick controls two more, which are occupied by Ursula Brown, the former Xerox Corp CEO, and former Merrill Lynch & CO Inc CEO John Thain. Kalanick appointed them in September without first consulting with the board. Uber plans to run newspaper ads informing investors about the share purchase, and SoftBank will propose a price at which it will buy stock. The company has threatened to invest in ride-hailing rival Lyft if it does not get the Uber deal done.